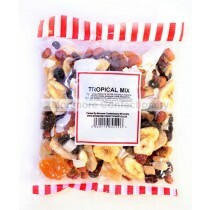 We offer many different fruit and nuts products with our range of retro sweets including our own range Fruit and Nuts mix and our Tropical mix that contains an assortment of dried fruits such as bananas and apricots. 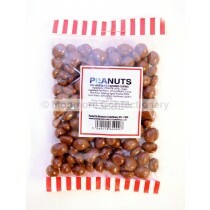 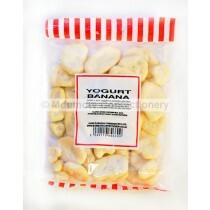 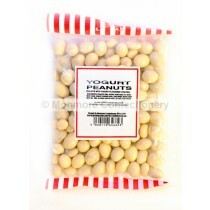 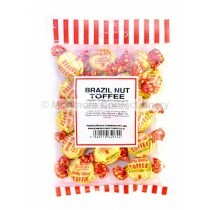 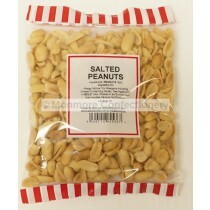 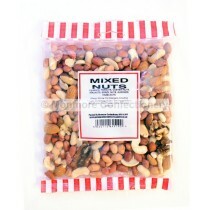 Our product range also makes for an ideal pick n mix with products including Nutty Brazil Toffees and our mixed nuts. 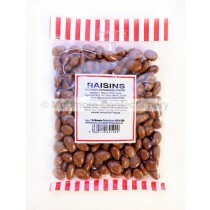 Many of our chocolate coated products are suitable for vegetarians so there are less limits to who can enjoy our tasty chocolate products. 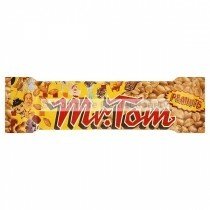 We also have the iconic Mr Tom Peanut Brittle bar that is a deliciously indulgent treat with roasted peanuts in a golden caramel. 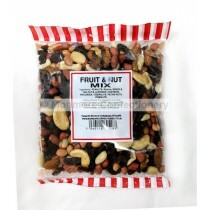 Monmore Confectionery have got you covered when it comes to Fruit & Nut Treats.